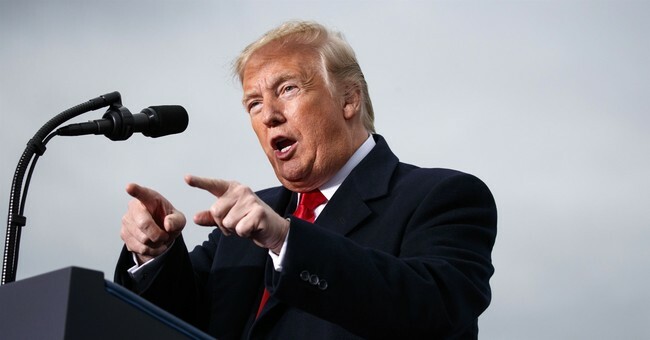 We're less than 24-hours away from the polls officially opening on Election Day and President Donald Trump is warning fraudsters they will be prosecuted. On Monday morning, Attorney General Jeff Sessions announced the Department of Justice is allocating a number of resources to fight fraud and to protect voting rights. Federal law protects against such crimes as intimidating or bribing voters, buying and selling votes, impersonating voters, altering vote tallies, stuffing ballot boxes, and marking ballots for voters against their wishes or without their input. It also contains special protections for the rights of voters, and provides that they can vote free from acts that intimidate or harass them. For example, actions of persons designed to interrupt or intimidate voters at polling places by questioning or challenging them, or by photographing or videotaping them under the pretext that these are actions to uncover illegal voting may violate federal voting rights law. Further, federal law protects the right of voters to mark their own ballot or to be assisted by a person of their choice (where voters need assistance because of disability or illiteracy).